CARFAX 1-Owner, ONLY 71,753 Miles! Alabaster Silver Metallic exterior and Gray interior, LX trim. CD Player, iPod/MP3 Input. SEE MORE! iPod/MP3 Input, CD Player. 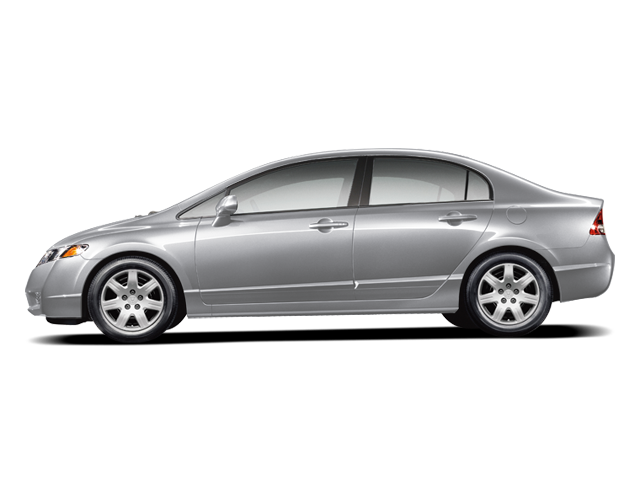 Honda LX with Alabaster Silver Metallic exterior and Gray interior features a 4 Cylinder Engine with 140 HP at 6300 RPM*. MP3 Player, Keyless Entry, Remote Trunk Release, Child Safety Locks, Bucket Seats. newCarTestDrive.com explains "The Honda Civic is a benchmark in the compact class, noted for its reliability.". Pricing analysis performed on 7/20/2018. Horsepower calculations based on trim engine configuration. Please confirm the accuracy of the included equipment by calling us prior to purchase. Hello, I would like more information about the 2011 Honda Civic Sdn, stock# VW10600A. Hello, I would like to see more pictures of the 2011 Honda Civic Sdn, stock# VW10600A. Ready to drive this 2011 Honda Civic Sdn? Let us know below when you are coming in, and we'll get it ready for you.